New Construction! 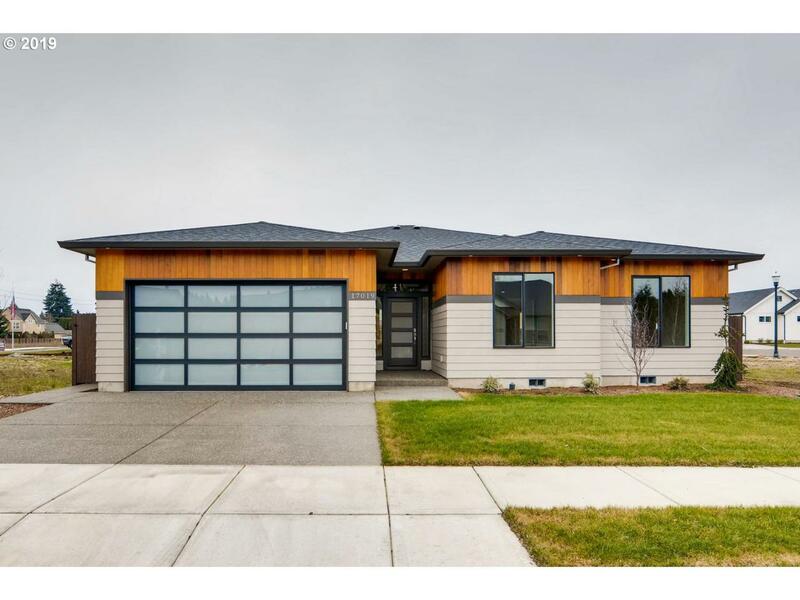 Beautiful modern 1-level home located in a newly developed neighborhood. 2,112 sq.ft., 3 bedrooms, 2 baths, gourmet kitchen with slab counter-tops, stainless steel appliances, family room with gas fireplace. Master bedroom with walk-in closet, jetted tub, tiled shower, dual sinks. Great Evergreen schools. View the virtual tour that is attached.